At HopSkipDrive, we're committed to making family life a little easier--for all kinds of families. HopSkipDrive currently works with organizations like Los Angeles County Office of Education (LACOE) and CASA of Los Angeles to provide transportation for foster youth across Los Angeles and Orange Counties. Often times, foster children are placed in care outside of their home school district, which can make getting to school challenging. HopSkipDrive provides direct and reliable transportation for these children to get to and from school, often more timely than city bus schedules allow. For a child who's been uprooted from their family, the ability to attend their home school offers a sense of normalcy and consistency during times of uncertainty. In celebration of National Foster Care month, HopSkipDrive is proud to partner with CASA of Los Angeles. 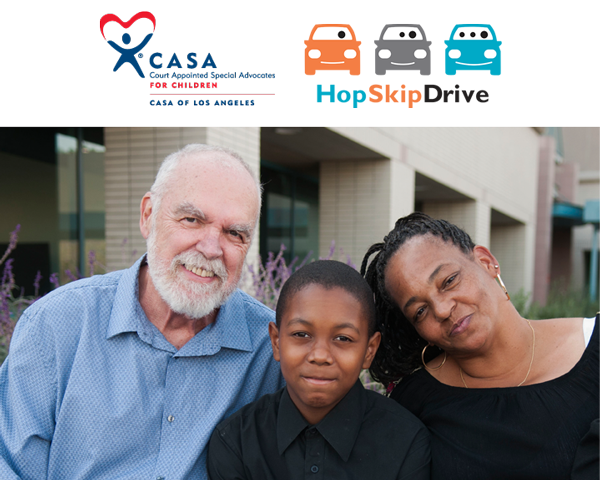 CASA of Los Angeles supports children in LA County’s child welfare system who have experienced abuse and neglect by recruiting, training and managing CASA volunteers (CASAs) to advocate on behalf of these children. 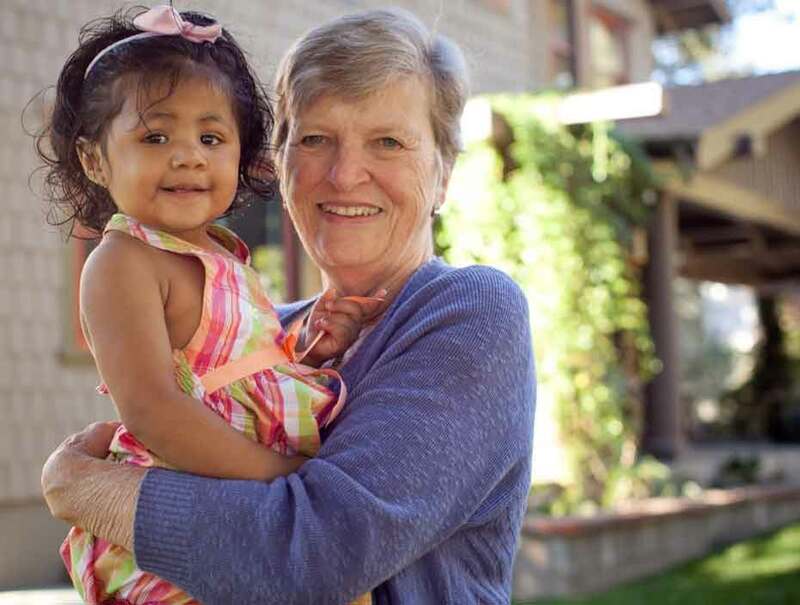 Their volunteers become well acquainted with their child and circumstances, advocate for their best interests, (including making recommendations to the Court), encourage them to grow to their fullest potential and become involved in key issues in their life such as school, health, and mental health issues. A large focus is on finding a permanent placement which often is successful only through the hard work achieved by the CASA volunteer. Their most significant accomplishments happen every day—when an overlooked opportunity is found, a service is secured or an adult connection is made that will help to keep a child safe and give him or her an opportunity to succeed in life. Please join us in raising awareness for the incredible work and crucial services CASA provides to foster youth. HopSkipDrive will donate a portion of proceeds for every ride you take during the month of May––the more rides families take, the more money we donate. Make a direct donation to CASA of Los Angeles, and HopSkipDrive will match your donation dollar for dollar, up to $2500. Donate directly to CASA here.